We are excited and gearing up for our annual Youth Competition!! This 2 stage comp will be held Saturday, June 9th. Registration fee is $40, with early bird registration of $30 prior by May 15th! Cash Prizes, and an official competitors t-shirt. 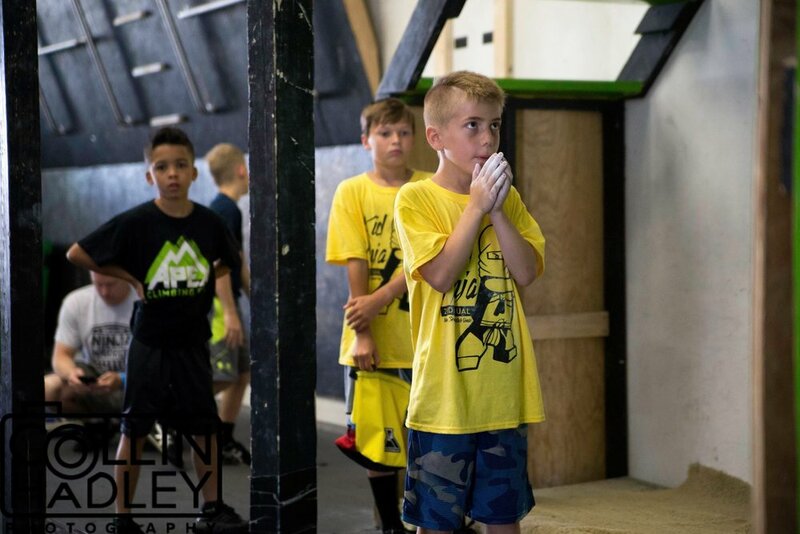 Age brackets will be 7-9 years and 10-13 years old. The top half in each bracket will advance to the "City Finals" course. Announcing our 2018 Summer Camp dates! 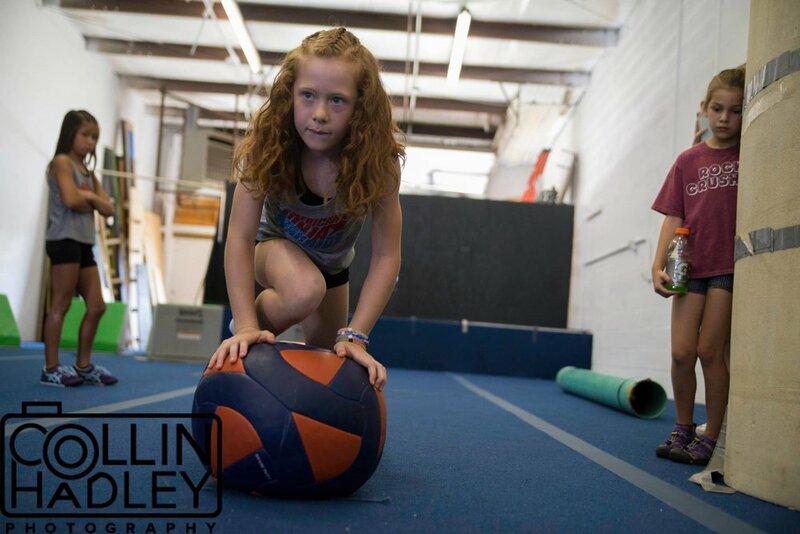 Join us this summer as kids will work with an American Ninja Warrior veteran trainer - focusing on overall strength, balance, and core exercises along with obstacle training. A healthy snack will be incorporated each day as we educate on the importance of good nutritional habits to overall health and wellness. Springfield Warrior Sports is excited to announce the date for our 2nd annual Kids Competition!! Entry fee is $40 (early bird registration $30 by May 15th). Make sure to register by this date for your child to recieve an offical Competitors T-Shirt! please email springfieldwarriorsports@gmail.com or call 417-894-7319 with any questions or to register by phone. 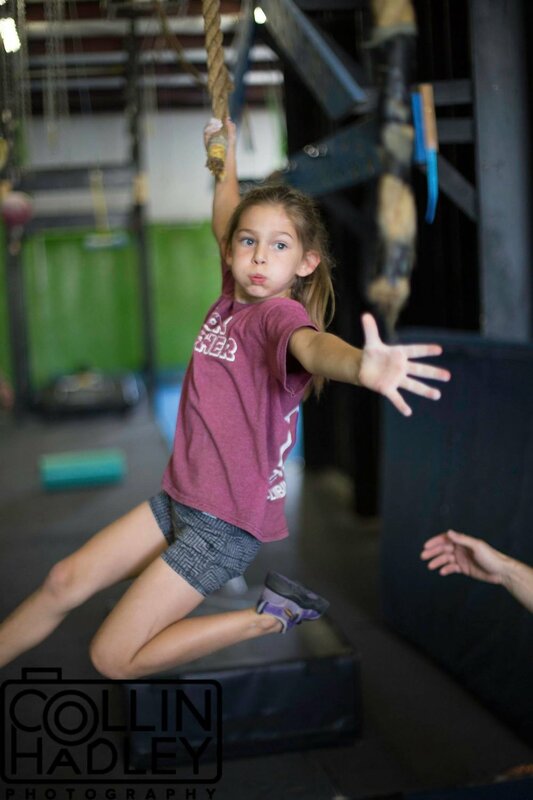 Start training (we know a great gym)!! Make sure to get your tickets to the Man Show Expo and drop by to see us! 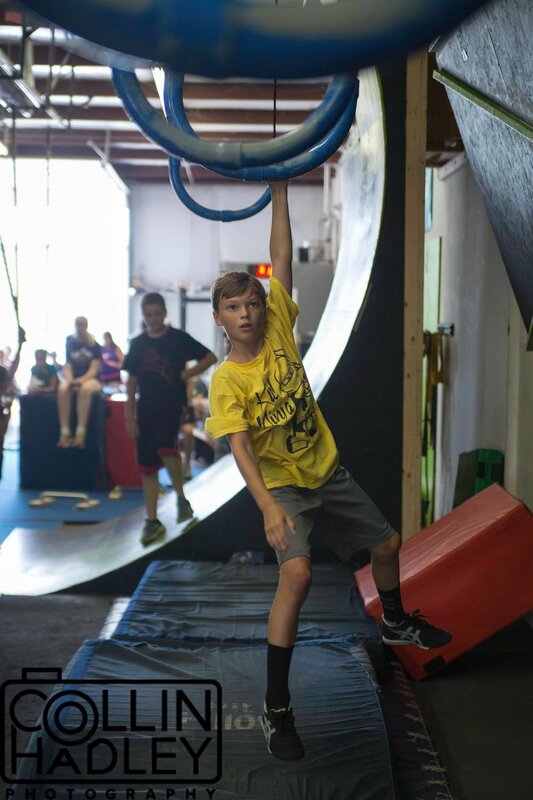 We will be on the main floor this year with our rig... which now has a 12' warped wall. Stop by, accept the challenge, and try to win your share of $500 cash prize!